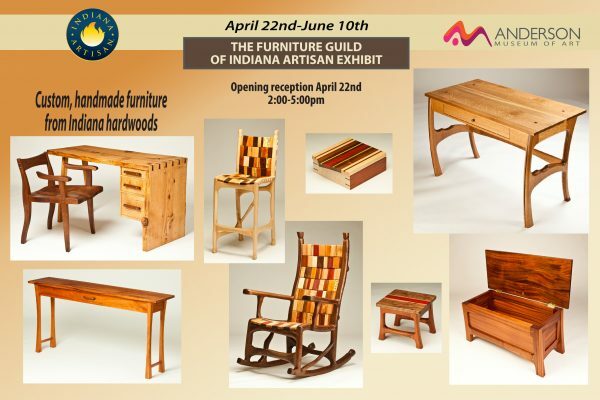 Custom, handmade furniture from Indiana hardwoods by Indiana Artisans. 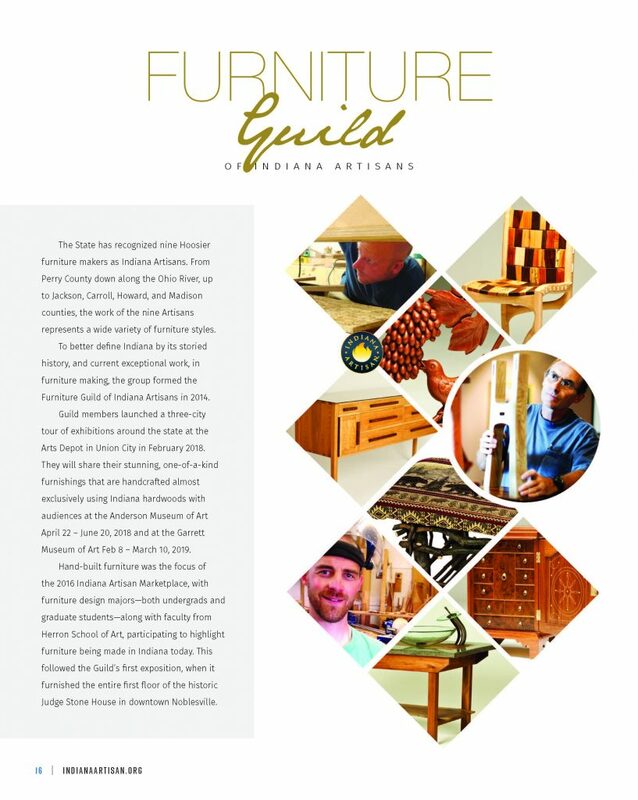 Enjoy the exceptional quality and craftsmanship of local Indiana Artisans who focus on well designed, beautiful, and innovate ways to craft furniture. 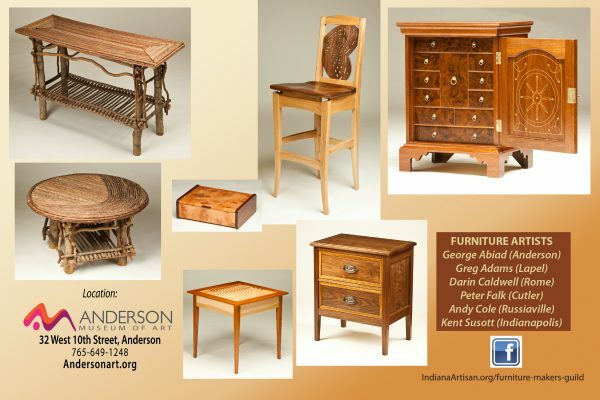 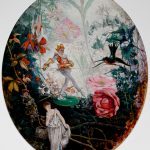 An Indiana Artisan is a Hoosier recognized for careful attention to detail, in-depth knowledge of a craft and an entrepreneurial spirit. 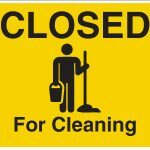 His or her talent contributes to Indiana’s reputation for quality work.